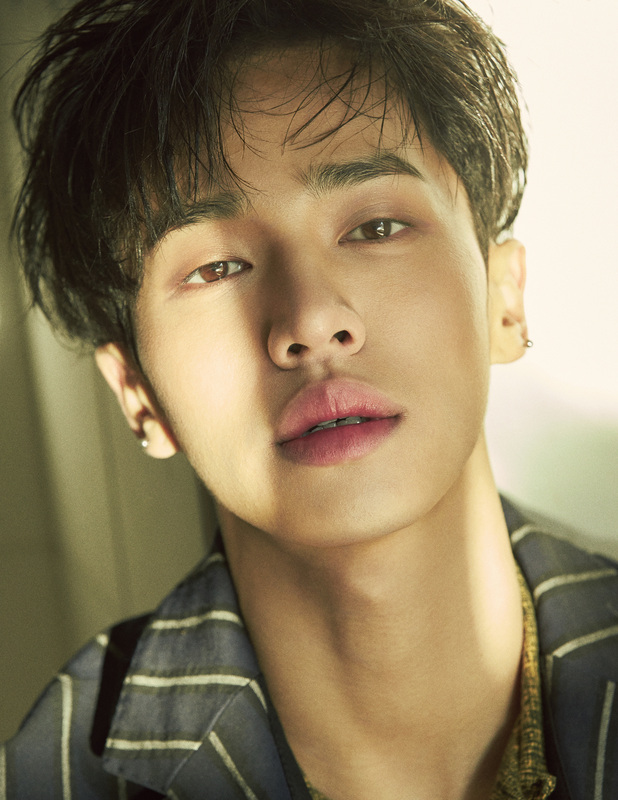 On January 28, Around US Entertainment announced that Lee Gikwang will enter the army recruit training center on April 18. Upon completing 5 weeks of basic military training, he will be stationed at Gyeonggi Southern Provincial Police Agency. Yang Yoseop, who enlist on January 24, will also be stationed at Gyeonggi Southern Provincial Police Agency, so it seems like the two will be serving together. Like other members who have been called for duty, Gikwang will enlist quietly as his family and friends see him off without holding special events. Yong Jun Hyung and Son Dong Woon are also planning to enlist in the military soon.